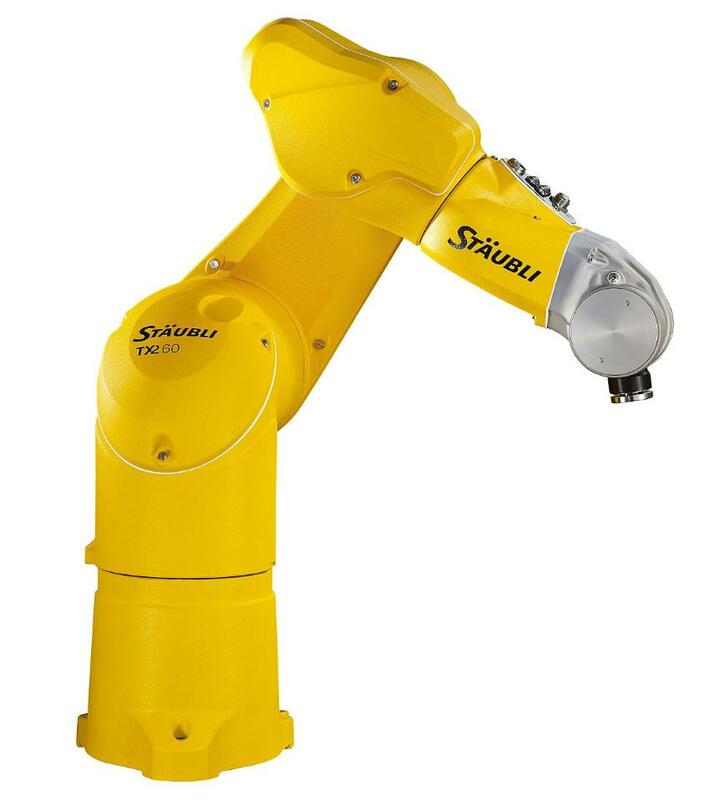 The TX2-60 robot has a payload of up to 9 kg with a reach of 670 mm. 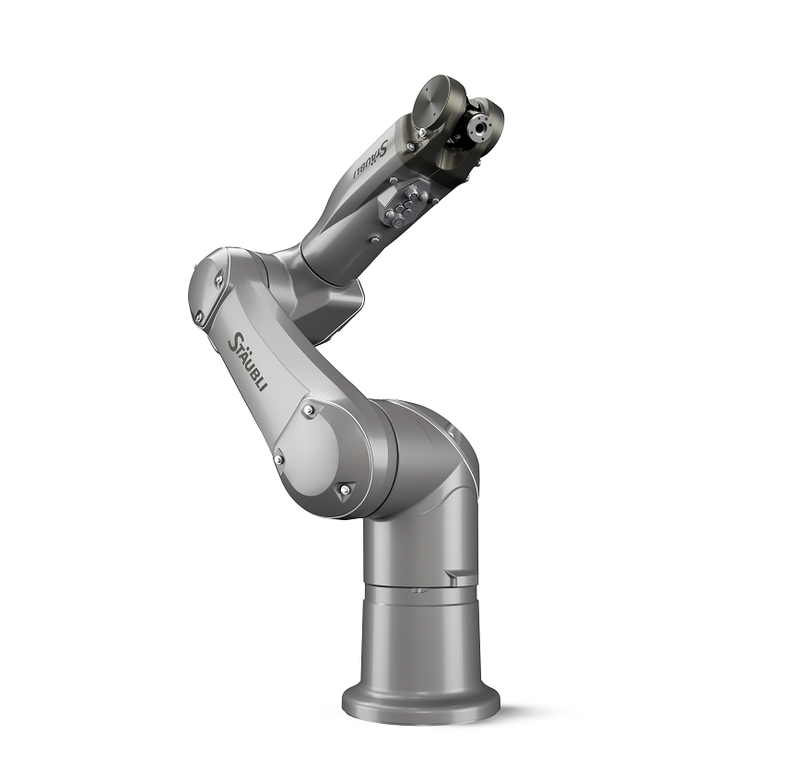 The TX60 HE robot is part of the “Humid Environment” line developed specifically for processes in wet environments. The TX60 HE has been designed to resist corrosion even under extreme conditions. 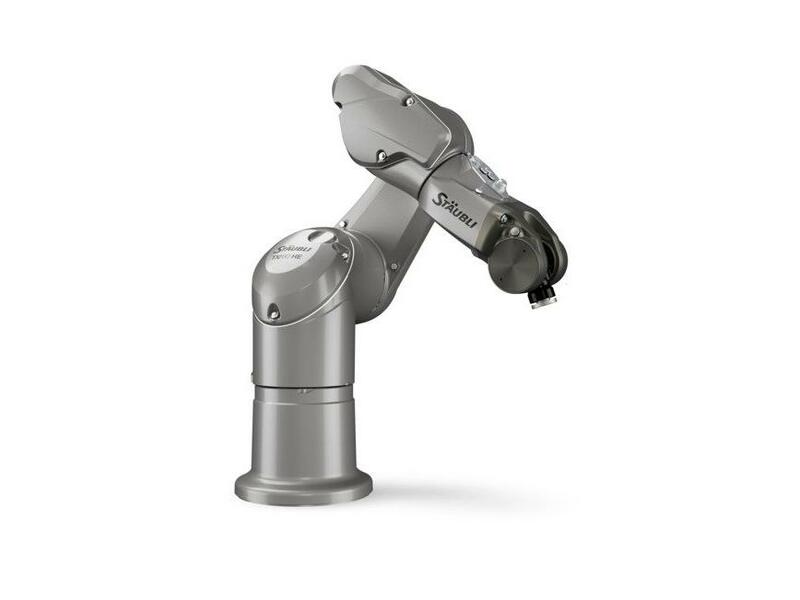 It can be used in very humid environments for applications such as water jet cutting, machine tool loading/unloading and various food operations.